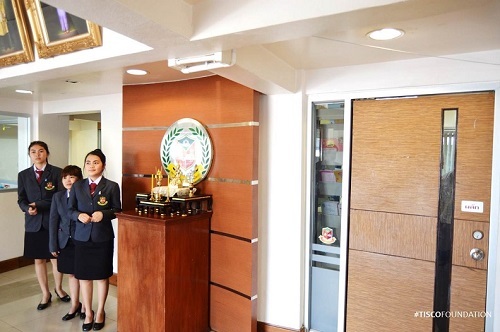 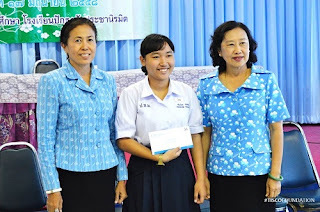 รวมภาพบรรยากาศในช่วงที่มูลนิธิเดินทางไปมอบทุนจังหวัดนครราชสีมา - More photos from the scholarship granting ceremonies from Nakorn Ratchasima province. 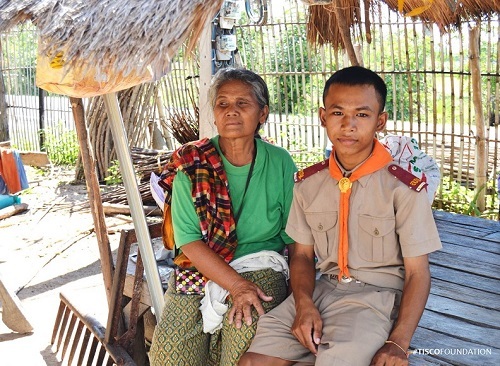 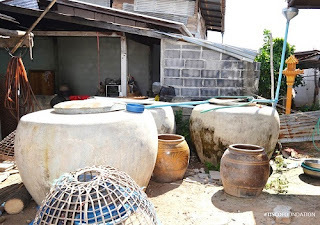 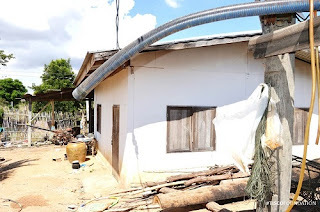 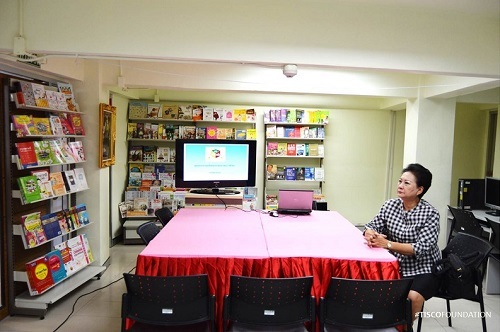 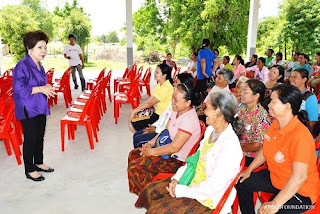 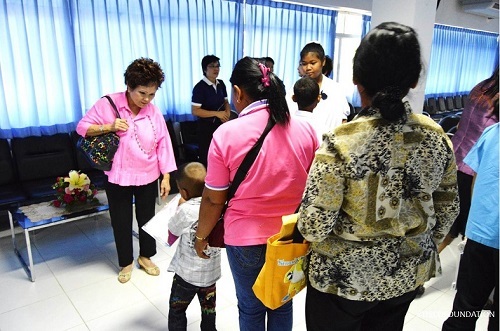 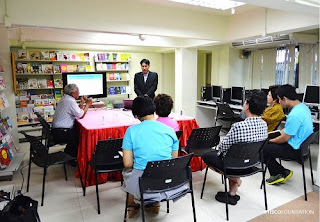 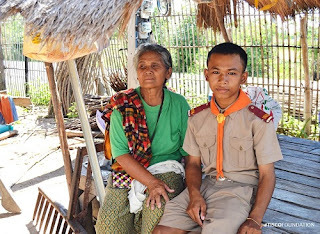 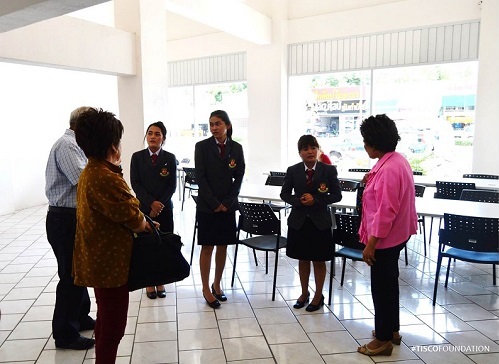 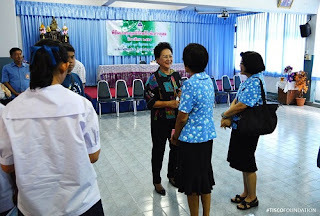 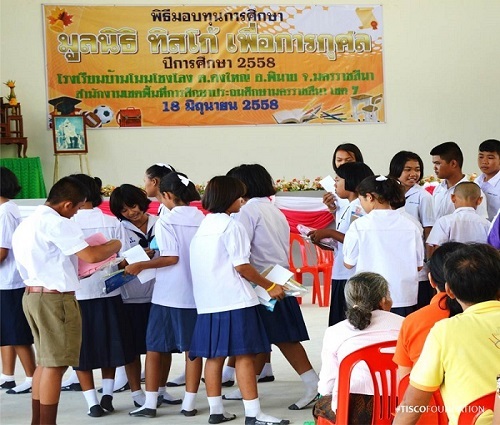 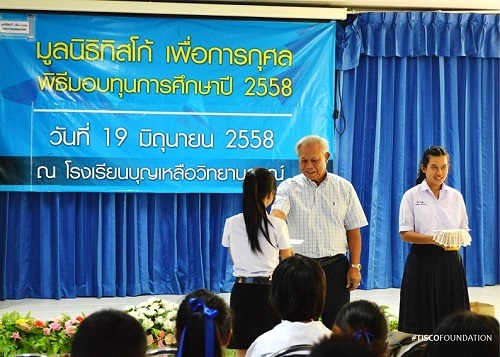 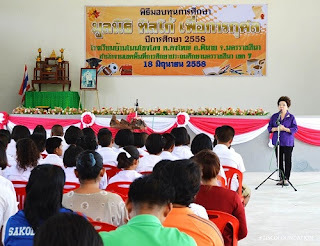 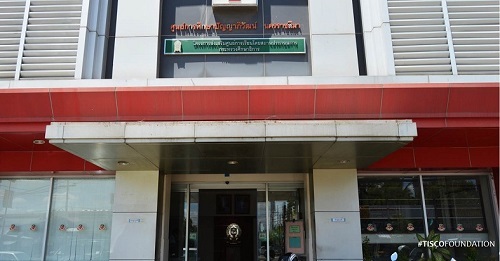 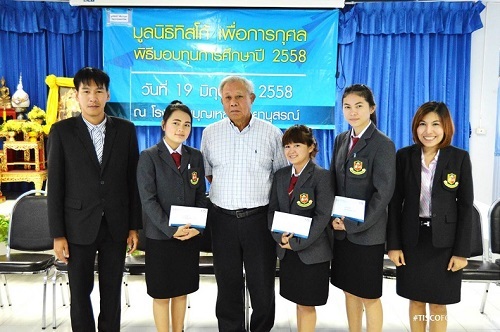 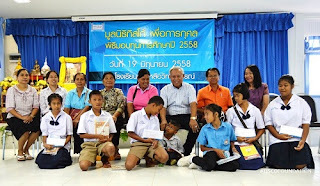 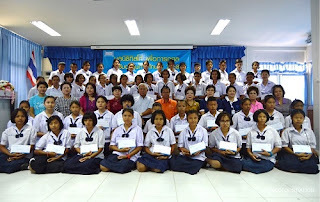 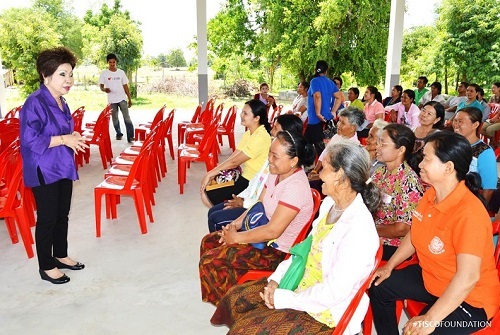 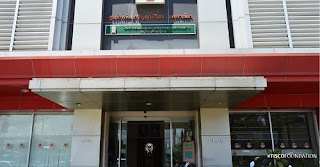 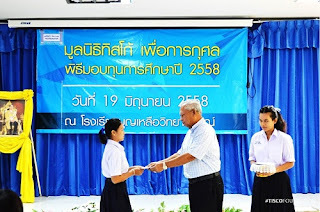 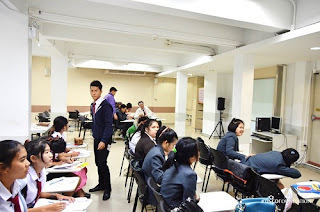 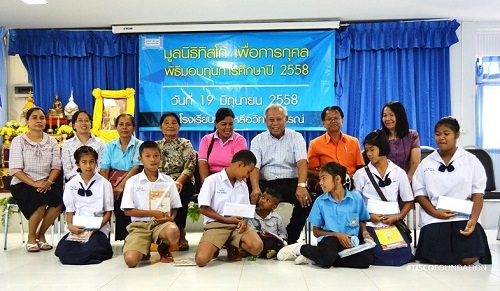 More photos from the scholarship granting ceremonies from Nakorn Ratchasima province. 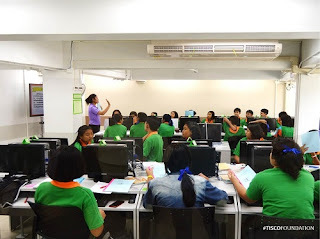 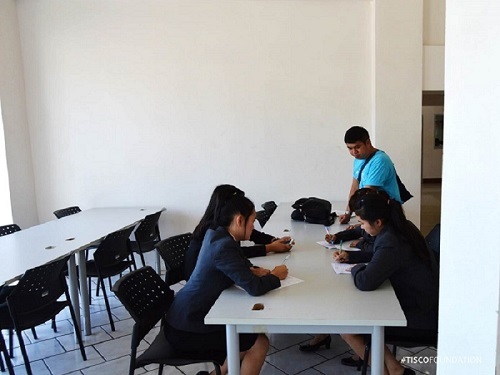 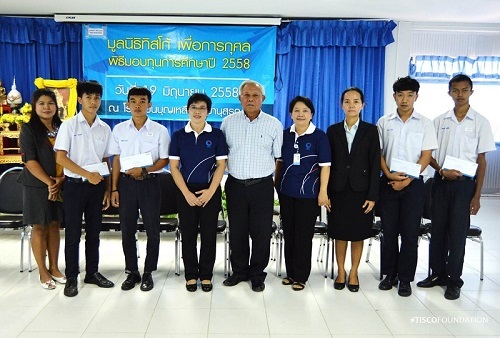 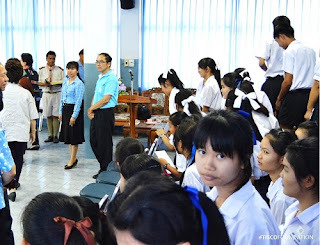 19 June 2015 was the last day that TISCO Foundation held a scholarship granting ceremony in Nakornratchasima province. 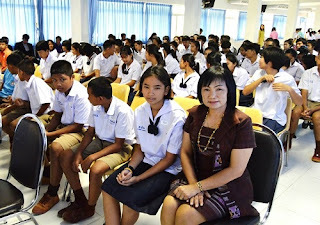 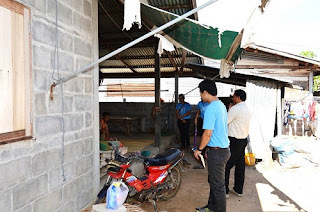 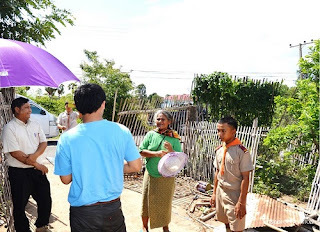 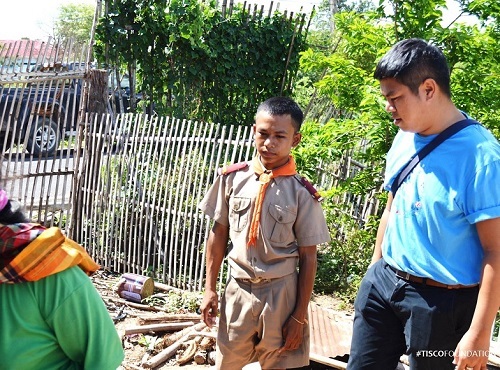 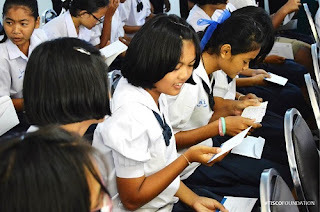 We went to Bunluawittayanusorn School to organize the ceremony for 180 students from 22 schools.